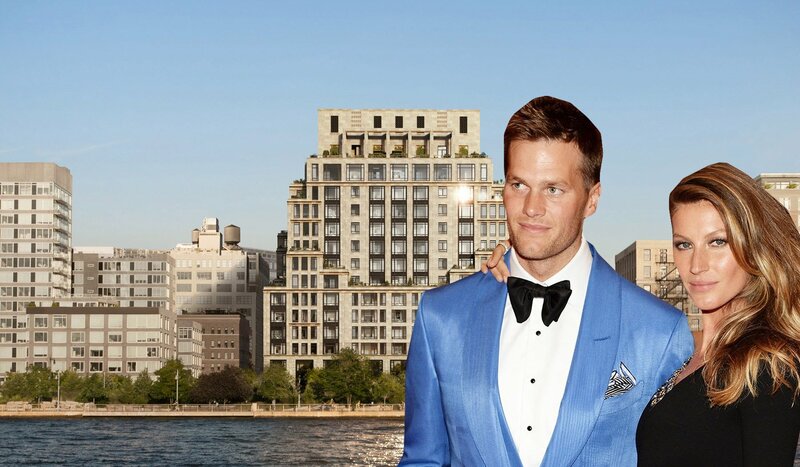 Pre-deflategate, in 2013, Patriots quarterback Tom Brady and his supermodel wife Gisele Bündchen bought a sprawling apartment at glassy Flatiron tower One Madison. The following year, they put it on the market for $40,000 a month, and it rented out in just two days. 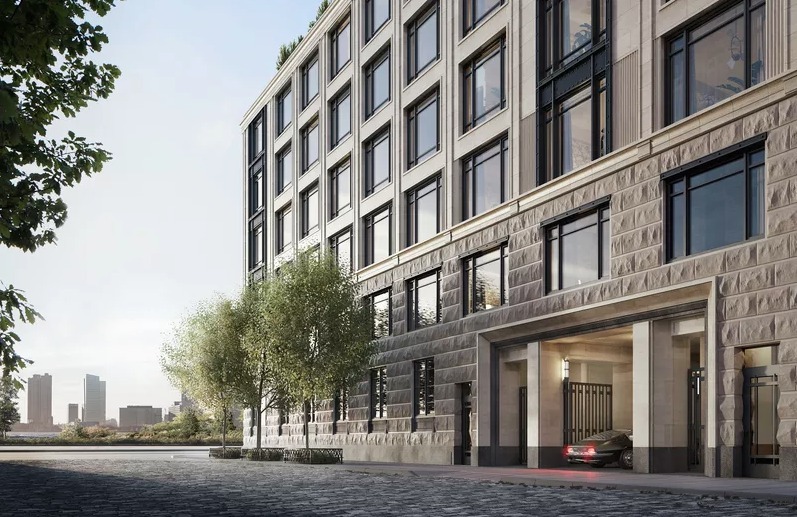 But it looks like they’ll soon be selling, as the Post reports that the power couple has picked up a $20 million+ pad at Robert A.M. Stern’s forthcoming Tribeca project 70 Vestry Street. Though it’s not confirmed which unit they acquired, sources say it’s 5,000 square feet, on a high floor, and comes with a large terrace. Rumor also has it they chose the waterfront building because of the privacy that its covered porte-cochère entrance provides. In true Robert A.M. Stern fashion, 70 Vestry is clad in limestone, paying homage to the neighborhood’s warehouse architecture. 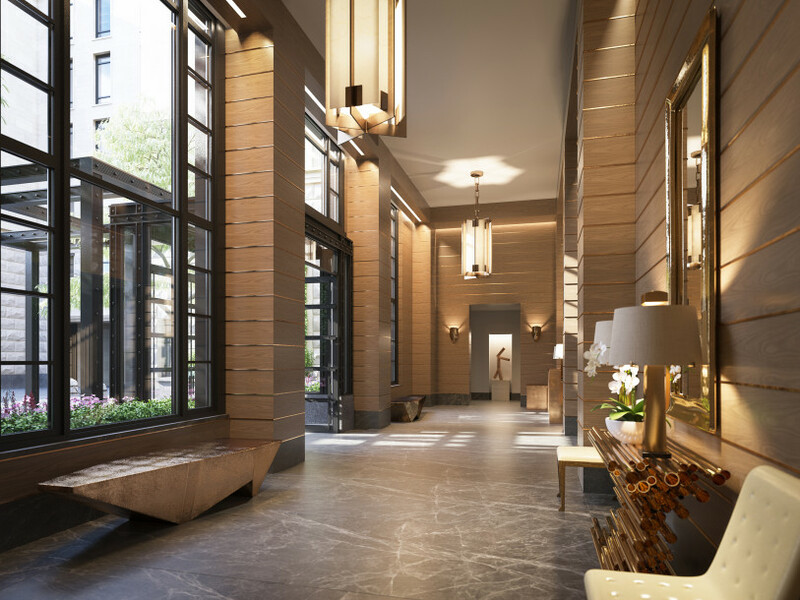 Some may be surprised that the couple didn’t opt for the building’s $65 million penthouse, but they’ll still get to enjoy the amenities that include an 82-foot lap pool, sauna and steam room, and cycling, yoga, and pilates studios. 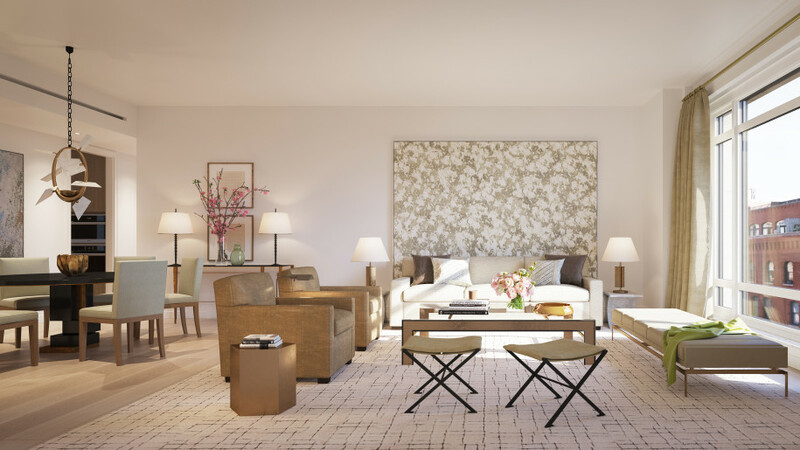 Interiors are being handled by celebrity designer Daniel Romualdez. Tom and Gisele also own a mansion in Los Angeles and built another in Brookline, MA. 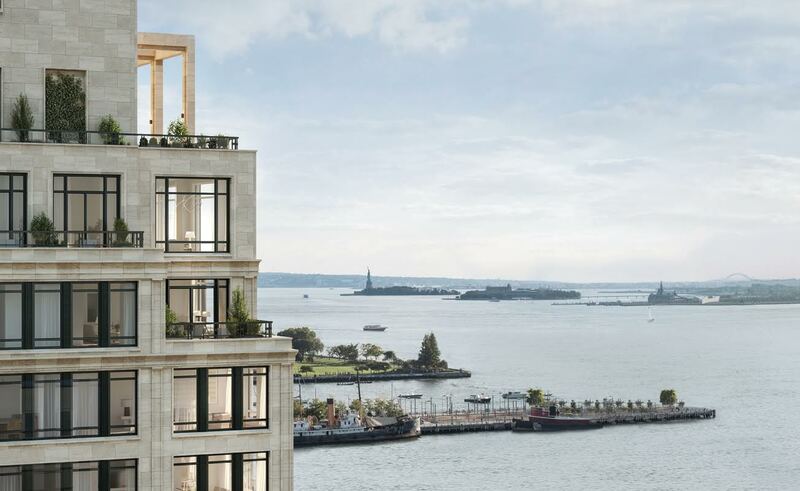 They’re expected to move out of One Madison once construction is finished at 70 Vestry in 2018.